Raleigh is the capital of North Carolina and was chosen as the capital in 1788. Sometimes referred to as the City of Oaks, Raleigh has an estimated population of over 430,000 which makes it the 42nd most populous city in the country. Over the past decade, Raleigh has seen a population increase of over 15,000 and the Raleigh Metropolitan Statistical Area (MSA) has a population estimated around 1.2 million. Raleigh is one of the fastest-growing cities in the United States with a growth rate of over 3% per year, and it is predicted that it will remain the fastest-growing metropolitan area through 2025. The increasing population in Raleigh means an increase in universities, businesses, housing, apartments, and other developments. At Express Floors we’re happy to serve the growing population of Raleigh, NC. We offer flooring services for residential and commercial properties including cleaning and installation of carpet, hardwood, ceramic, and tile. Additionally, we have a large selection of granite countertops for kitchens and bathrooms. Whether you are new to the area or have called Raleigh your home for years we welcome you to visit our locations in Nashville, NC, and Louisburg, NC, to see what we can do for your space. 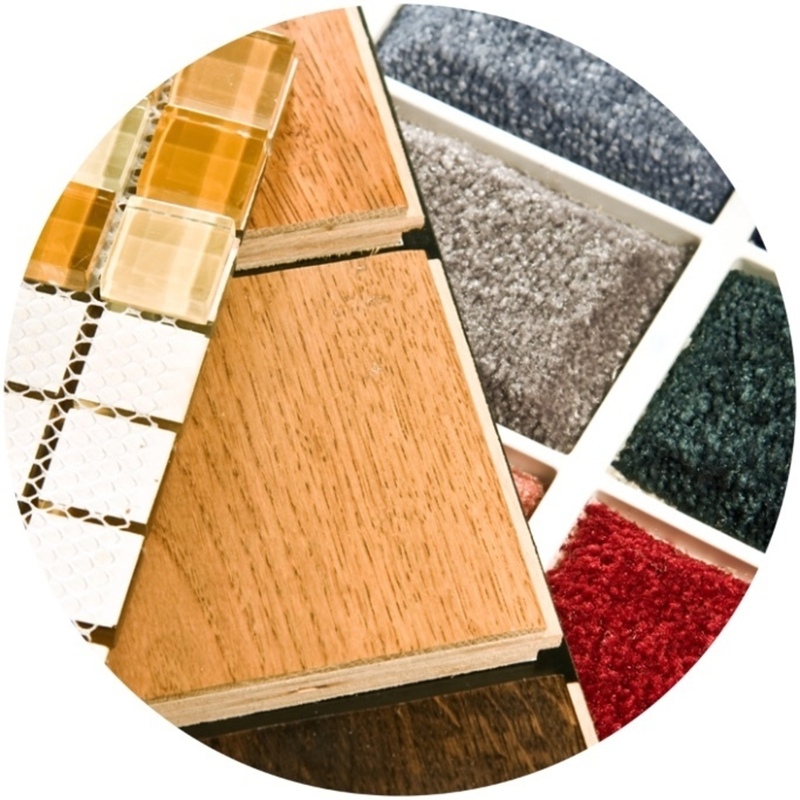 In need of our flooring services? Give us a call today!